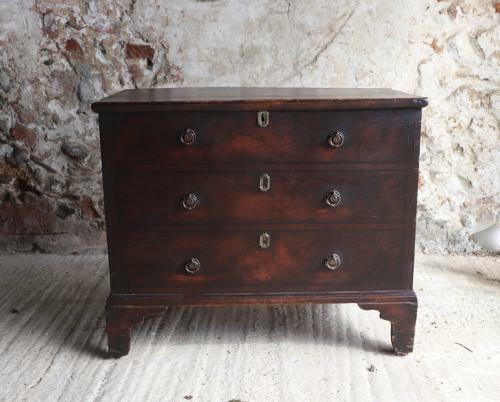 Pretty pine box/chest with faux drawers. All paint is original. This dates to the mid 19th century.